Ours includes leather seating, a sunroof, full power accessories, heated mirrors, tilt steering wheel, a 60/40-split-folding reclining rear seat and a six-speaker stereo with a CD player, available satellite radio, plus an auxiliary audio jack. Check Out Our Pictures! 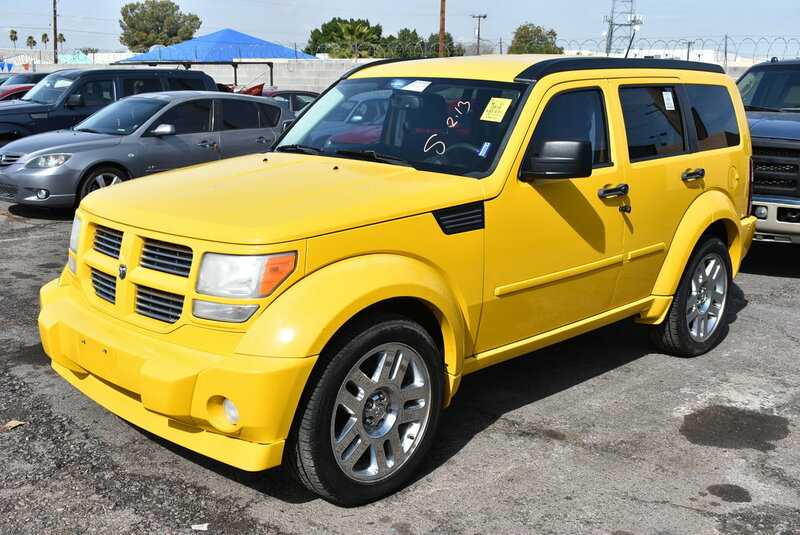 In government crash tests, this 2010 Dodge Nitro achieves a top five-star rating in all frontal and side crash categories. Testing by the Insurance Institute for Highway Safety awards this Nitro its top score of "Good" in frontal-offset tests. Do we have a winner? Yes, we do! Print this page and call us Now... We Know You Will Enjoy Your Test Drive Towards Ownership! 2 owner, accident free, 12 service records per CARFAX!!!! !